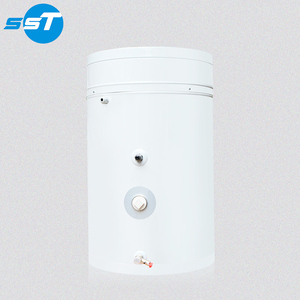 Custom control panel 1.We can accept custom control panel of Storage electric water heater. 3.Which product type in our conpany you like,contract with us,and we will service for the different design. 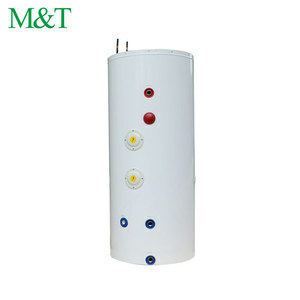 Wies Strictly control the product quality, and have Independent of storage electric water heater. Link the shower head and the water heater with the hose provided. 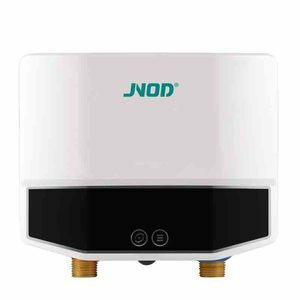 Unit Installation Steps Make sure it is flat on the wall surface that you want to install the water heater on. Screw the bolts provided into the holes on the wall. 3) Unlimited Capacity - Never run out of hot water while taking a shower. 2) Sample provide : We could provide samples for your checking. Q: How about the Delivery time9 A: 3-5 weeks after receipt of deposit and confirmation all designs based on normal condition. 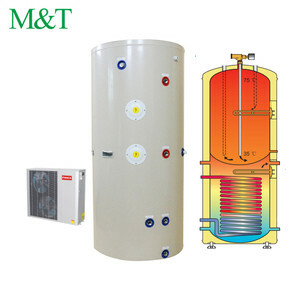 Specialized in electric instant water heater, kitchen water supply system, smart shower products' innovation development and manufacturing. Q3: What&lsquo;s your payment terms9 A3: New customers 100% prepaid, after 1 year cooperation, we can change to TT. Q4: What&lsquo;s your production capacity9 A4: Low end range 800-1000pcs per day, high end range200-400 pcs per day, and we run 2 shifts during busy seasons. 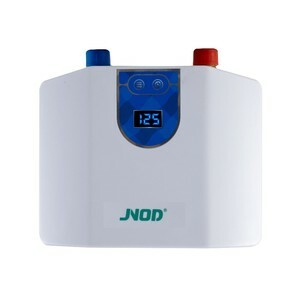 : HOT WATER SOLUTION PROVIDER Picture of Product: Specifications: Rated Voltage: 220V-240V, 110V-120V Rated Frequency: 50/60Hz Rated power:1500w,2000w,2500w,3000w Adjustable Water Heater Temperature: Ambient to 75 &#8451; Rated Pressure: 0.8Mpa Water Proof Degree: IP*4 Applications: Brilliance inside of oem instant water heater with geyser from Gemake factory Detail of product Series of Products: Why choose us 9 1.manufacturer Center 2.Single weld line technology 3.kinds of patents 4.The water heaters are energy saving 5.Quality and Brilliance 6. 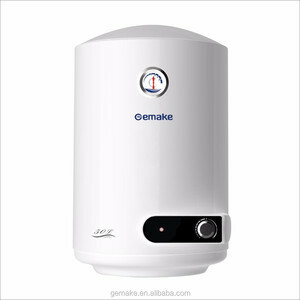 UL/CE/CB/ACS/RoHS/EK/GS/SASO/ETL/BEE certification & national CCC certification More About Gemake water heater company 1. 16 years professional manufacturer 2. Covers more than 200,000 square meter 3. Employess over 1000 people 4. High-tech equipment s directly imported from Gemany , Japan , USA 5. 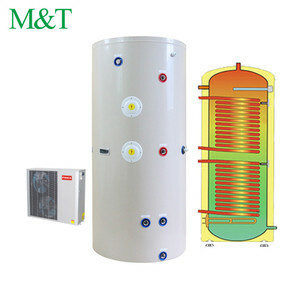 Inner tank technology ,safety technolofy ,energy saving technology,intelligent control technology 6. Professional export sales team 7. Practical design forkitchen, bathroom,washroom, hotel,restaurant,residential all over the world Exhibition Show 1.Participating Canton fair every session 2.Participating overseas exbitional every year , e.g. Big 5 in Dubai , Aqua-Therm Moscow,Sao Paulo in Brazil 3.Visiting clients every year Please contact us below for more information , thank you. 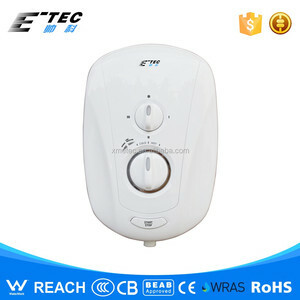 &gt; Electricity leakage protection, anti-scalding protection, over-pressure and over temperature protection. 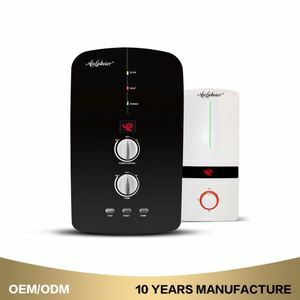 Water and electricity isolation protection &gt; Direct temperature setting, automatically thermostat, the hot water temperature will be constant. Automatic memory function avoid repeated operation &gt; LED widescreen touch display screen to show the working condition&#12289;setting temperature and outlet temperature. Alibaba.com offers 1,855 copper geyser products. About 40% of these are gas water heaters, 27% are electric water heaters, and 15% are solar water heaters. A wide variety of copper geyser options are available to you, such as cb, ce. You can also choose from wall mounted, freestanding. As well as from plastic, stainless steel. And whether copper geyser is storage, or instant / tankless. There are 1,854 copper geyser suppliers, mainly located in Asia. The top supplying countries are China (Mainland), India, and Taiwan, which supply 99%, 1%, and 1% of copper geyser respectively. Copper geyser products are most popular in Domestic Market, South America, and North America. You can ensure product safety by selecting from certified suppliers, including 1,531 with ISO9001, 365 with ISO14001, and 277 with OHSAS18001 certification.